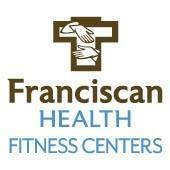 Claim your free Franciscan Health Fitness Centers membership by Sept. 30! What would you do with a week of free gym access? How about personal training? Pilates? Water exercises? Massage and occupational therapy? Weight loss? 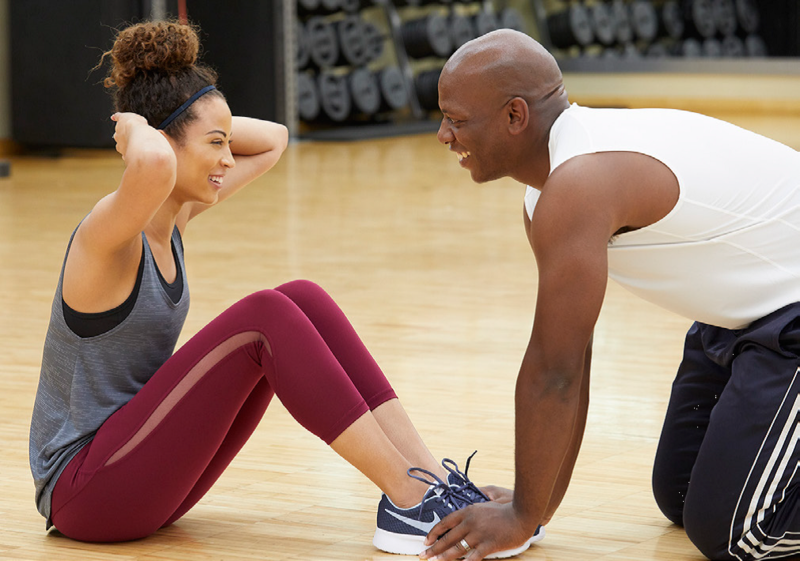 You can do all that and more at Franciscan Health Fitness Centers! Locations in Chesterton, Chicago Heights and Schererville are offering State of Indiana employees a free seven-day membership. But you’ll have to hurry because memberships must be claimed by Sept. 30. The pass works at all three clubs and lets you take advantage of group fitness classes, try out spa services and much more! The exclusive offer includes corporate membership with no joining fee with Lifestyle II or month-to-month memberships. Employees must show a state-issued ID, but spouses can also receive discounts. Facilities in Chicago Heights and Schererville are open seven-days-a-week. The Chesterton location is closed Sunday. Visit franciscanhealthcenters.org for more information or see below for each facility’s phone number. That is to far to go. Is there a Place closer?